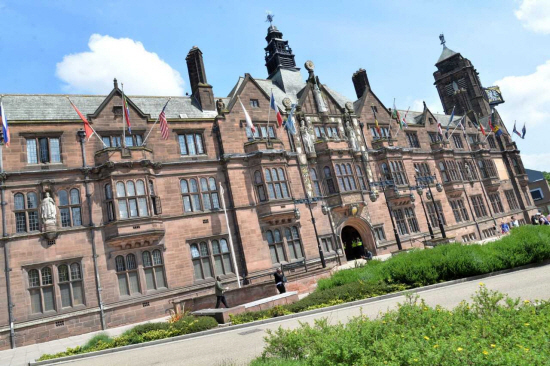 ALLEGATIONS of ‘endemic bullying at the top of Coventry City Council’ should be examined by a full independent inquiry, say opposition councillors. It comes after alleged complaints by several council officers involving Labour councillor Jayne Innes. We reported there had been strained relations in the run-up to her leaving her cabinet post for city services last week – amid months of high-profile controversies over fining motorists in parking and bus gate schemes. Last week’s rumours were raised in public by opposition Conservative councillor Tim Sawdon at yesterday’s full council meeting. Conservative opposition leader Gary Ridley revealed his group has written a letter to chief executive Martin Reeves – seen by the Observer – to call for a full barrister-led independent inquiry into the allegations of bullying at the Labour-run council. Last month, we reported how leading Labour councillor Rois Ali had threatened to “stamp on” and “take to the cleaners” Tory councillor Tim Mayer for raising allegations of Code of Conduct breaches against him, subsequently upheld by an independent standards inquiry. Labour city council leader George Duggins denied there was a bullying problem at the authority. He said the proper mechanism to raise any such allegation was with the council’s monitoring officer. But Coun Ridley said the public had a right to expect the council was functioning properly, without such distractions, and matters needed to be out in the open. He called for an open and transparent inquiry to examine concerns of “endemic bullying at the top of Coventry City Council”. He added such a procedure would give confidence to members and staff to come forward to report their concerns to the inquiry.